Report author Thomas Frank and two senior CNN Investigations Unit figures resigned over the story. Investigations Unit editor Eric Lichtblau and Lex Haris, CNN Investigations executive editor, who was building a team that includes notorious Russia-hawk Michael Weiss, both resigned. 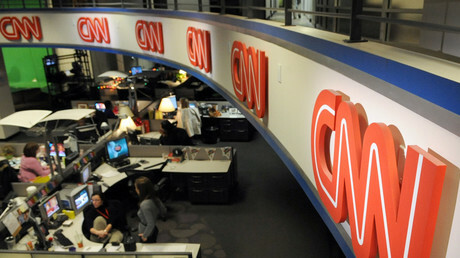 “In the aftermath of the retraction of a story published on CNN.com, CNN has accepted the resignations of the employees involved in the story’s publication,” CNN stated. The Russia-related article quoted “a single anonymous source,” and was to be examined by “fact-checkers, journalism standards experts and lawyers” before being presented to the public. Haris, Lichtblau, and Frank failed to follow “some standard editorial processes,” a CNN internal investigation concluded. “This breakdown in editorial workflow disturbed the CNN executives who learned about it,” CNN correspondent Brian Stelter said. The resignations of the three men, who are experienced journalists, “are likely to come as a surprise to colleagues.” Lichtblau was awarded a Pulitzer Prize, and Haris had been working at the company since 2001 and was the executive editor of CNN Money before joining the investigative unit. “On Friday, CNN retracted a story published by my team. As Executive Editor of that team, I have resigned,” Haris said. CNN, however, has not concluded that “the facts of the story were necessarily wrong,” saying that “the story wasn’t solid enough to publish as-is,” the correspondent said, citing people involved in the investigation. Following the journalists’ departures, US President Donald Trump’s son, Donald Trump, Jr., called the story “the biggest fake news scandal in the network’s history,” and called on the company’s president, Jeff Zucker, to admit the story was fake. 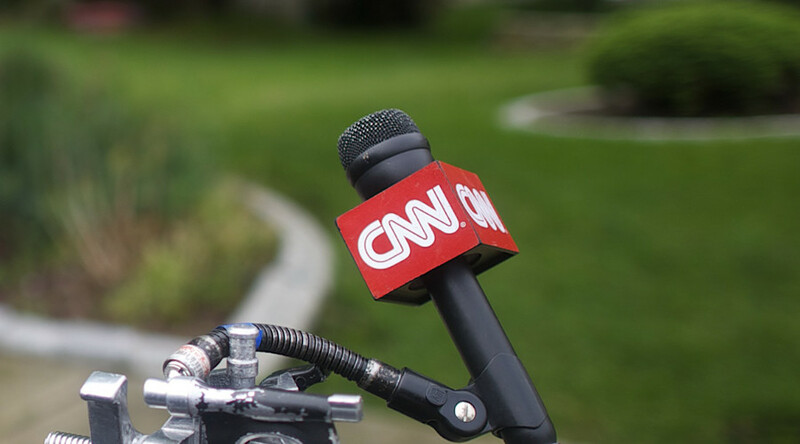 “Maybe Jeff Zucker should do an on-camera press briefing about CNN’s fake news scandal before the White House does any more of them,” he told Breitbart News. The story claimed that the Senate Intelligence Committee was investigating ties between several figures in the Trump camp and the Russian Direct Investment Fund (RDIF). The article mentioned a meeting between Trump’s ally and financier, Anthony Scaramucci, and the CEO of the RDIF, Kirill Dmitriev, claiming that the investigators wondered if they had discussed lifting US sanctions against Russia at the World Economic Forum in Davos last year. Both sides denied speaking on the topic, while Scaramucci told CNN that there was “nothing there.” The news company had to apologize to the financier. Following the scandal, a report emerged on BuzzFeed, saying that all Russia-related articles will be under “new publishing restrictions.” BuzzFeed cited a leaked email which prohibits publishing “any content involving Russia” before showing it to the executive editor of CNN Money, Rich Barbieri, and Vice President of Premium Content Video Jason Farkas.